RRSA Vero Beach strives to inform and educate South Florida homeowners and commercial property owners about all things roofing. As part of that effort, today on our blog we would like to share some important information about the how long each type of roofing material is meant to last in our South Florida climate. The durability of your roof in South Florida should be a concern for both owners of commercial property and homeowners. It makes perfect sense to want to know how long your roof will last since the failure of the roof leads to the functions of a structure failing no matter how well it is built. 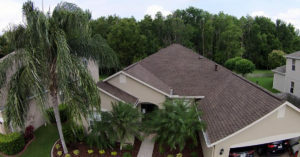 So, it is natural that you would want to know which roofing materials stand up best against the South Florida climate. As a South Florida homeowner or commercial property owner, you may be wondering why there is such a huge spread in how long different classes of material last. This is because it is impossible to give an estimate that can be applied universally to even one type of roofing material. 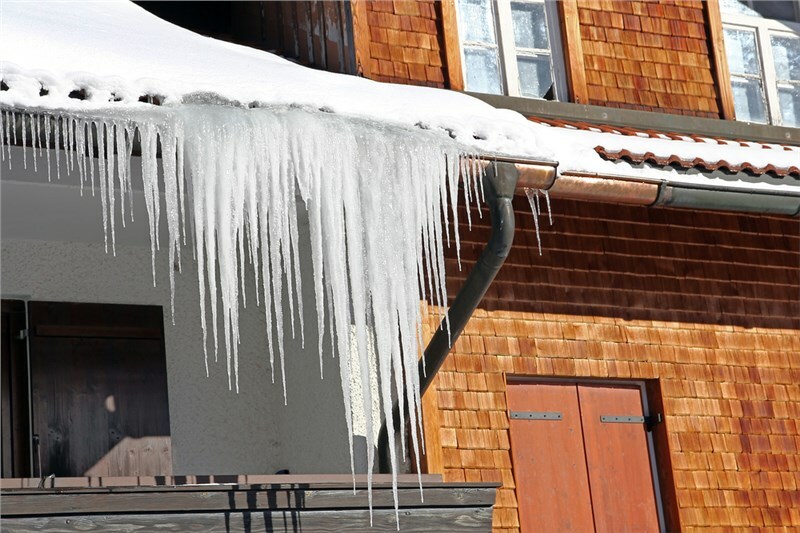 There are just too many factors that play into a roof’s durability. The summer heat in South Florida really does a number on your roof. But heat is not the only factor to consider. How well is the roof guttered, maintained, protected from UV rays, and ventilated? And, of course, the quality of the original roofing construction also comes into play. A roofing system tends to last longer if the owner is vigilant and takes care of his home or commercial property in South Florida by hiring professional roofers for inspections. You can prevent minor faults from becoming major problems by giving them immediate attention, regardless of what roofing material was used. Have Your South Florida Roof Inspected RRSA Vero Beach offers FREE commercial and residential roof inspections. Having a professional inspect your South Florida roof is the best way to determine how long your roof will last. The entire roofing system will be inspected by a roofing expert from RRSA Vero Beach, who will look at the flashing, sheathing, drainage, roof structure, and roof covering. 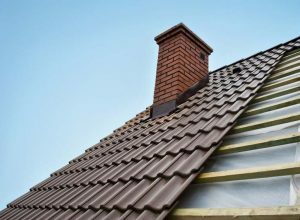 Our pro can give you suggestions on ways to extend your roof’s life. If our roofing expert determines that you need a new roof, they will sit down with you and discuss what the best type of roofing material is for your commercial or residential property. The expert from RRSA Vero Beach can also discuss the financing options we offer. Call us today to set up your appointment for a free roof inspection in South Florida.